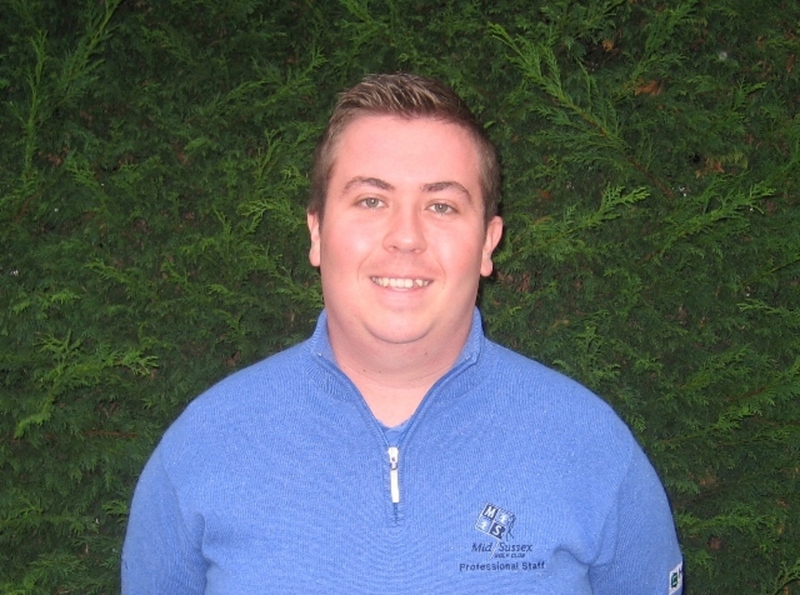 We welcomed Jonny to the club in March 2013, and he has been a PGA Assistant Professional since September 2013. Jonny was born in Hong Kong and spent his early years in Hong Kong and Singapore before returning to the UK in 2002, and immediately took to golf. Jonny managed to reduce his handicap from 28 to 6 in his first two years of playing. He won his club’s championship while still a junior in 2008 by 6 shots, winning the competition again in 2011 and 2013. After leaving school he was able to follow his passion for golf at Chichester College, achieving a BTEC National Diploma in golf studies. While at college, Jonny represented Chichester on the inter-collegiate golf tour, and was named Golfer of the Year. This enabled him to go on to study for a degree in Golf Science and Development at the University of Lincoln where he achieved a BSc with honours. While in Lincoln, Jonny represented the university first team in the BUCS Premier Golf League. He also had the opportunity to coach juniors from schools in the area. This enabled him to gain valuable coaching experience, and reinforced his desire to work with younger golfers in the future. Since joining us, Jonny has turned professional and subsequently commenced his three-year PGA degree course. Jonny has recently attained his PGA level 2 certificate, which will allow him to teach golfers of all abilities from June 2015.